The AMBER Alert Training and Technical Assistance Program (AATTAP) is proud to collaborate with the National Criminal Justice Training Center at Fox Valley Technical College (NCJTC-FVTC) and a number of its program areas to provide training and technical assistance services to Tribal communities in the areas of child protection, law enforcement and public safety. Visit ncjtc.org and click on 'Explore Training.' You can browse by category or by program to find a number of training courses which can serve the needs of your community's Tribal child protection and community safety efforts. Information on OJJDP Tribal Youth Programs and Services can be found here. OJJDP provides national leadership, coordination, and resources to prevent and respond to juvenile delinquency and victimization. OJJDP supports states and communities in their efforts to develop and implement effective and coordinated prevention and intervention programs and to improve the juvenile justice system so that it protects public safety, holds justice-involved youth appropriately accountable, and provides treatment and rehabilitative services tailored to the needs of juveniles and their families. 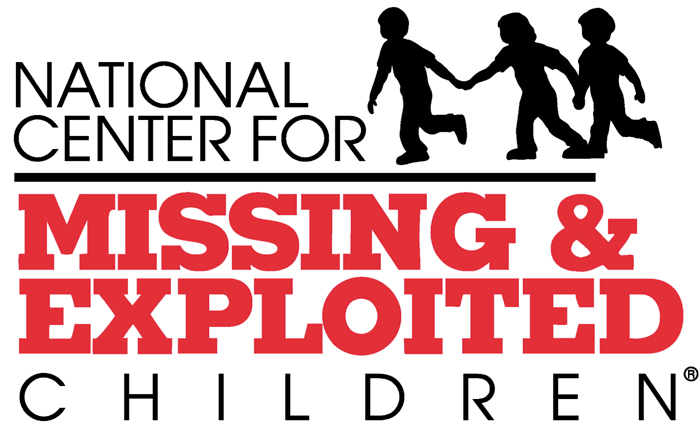 NCMEC supports Tribal communities in the aftermath of an abduction and partners with the AATTAP on delivering training to tribal leaders and public safety officials on a range of topics related to missing, abducted and exploited children. The AATTAP partners with Tribal law enforcement and public safety across the U.S. to establish and expand child recovery practices, capacity and resources. Needs assessment, technical support and development of child recovery planning and strategy are core elements of the collaborative work done by the AATTAP and Tribal leaders.